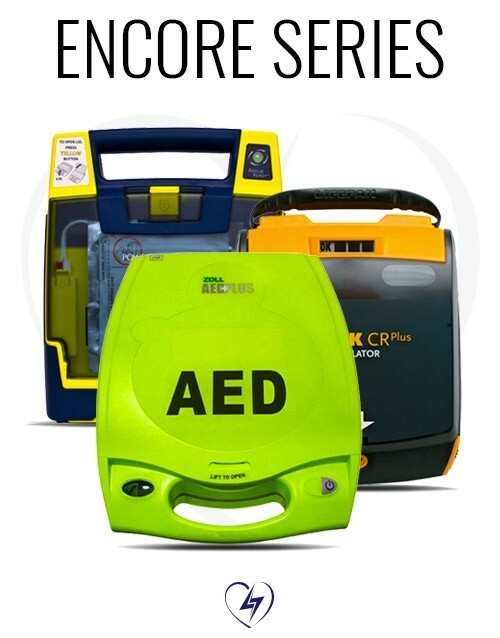 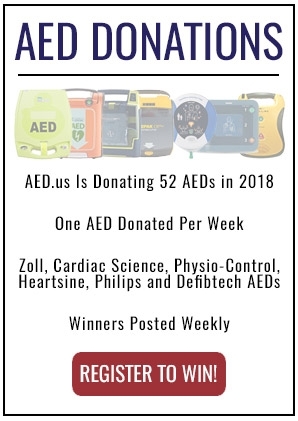 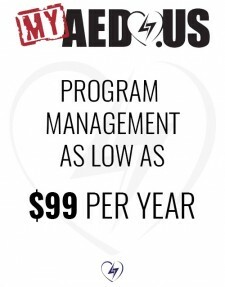 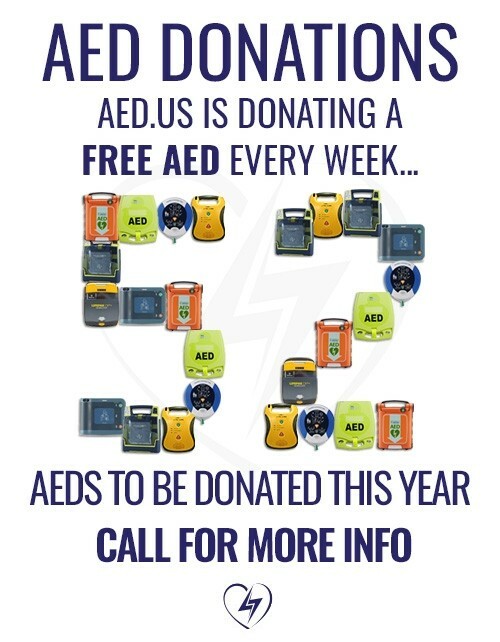 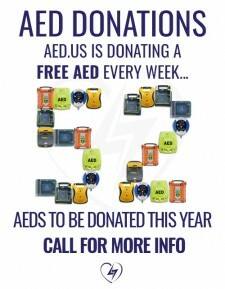 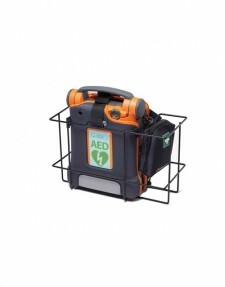 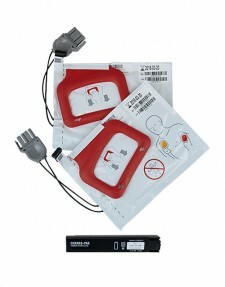 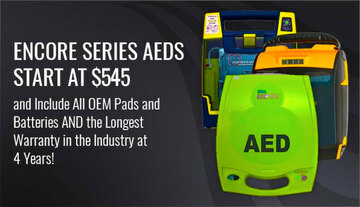 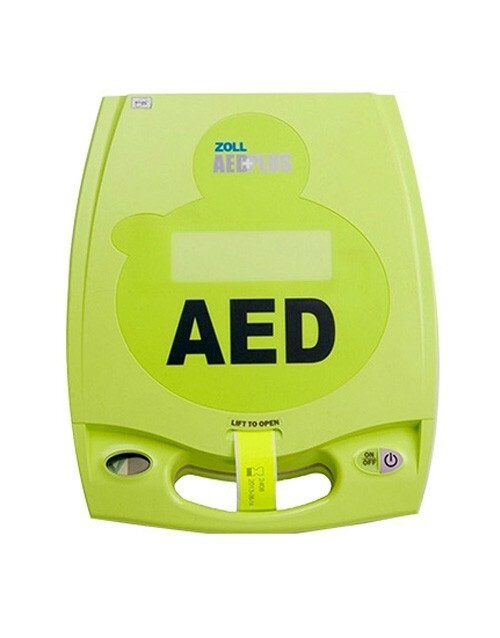 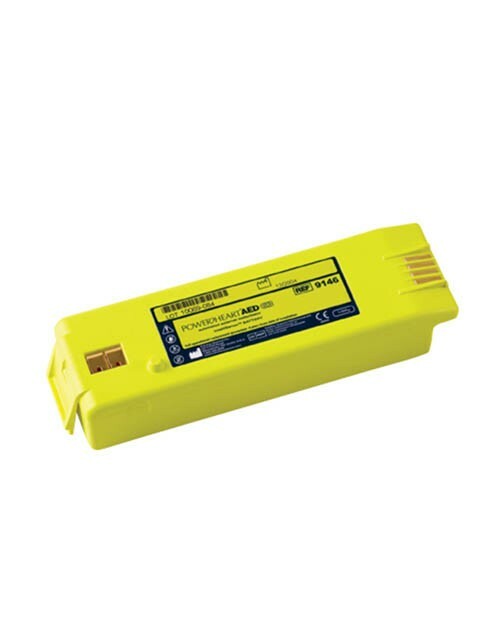 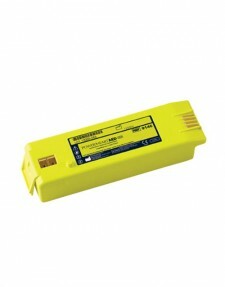 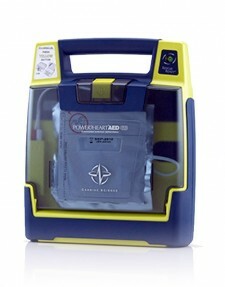 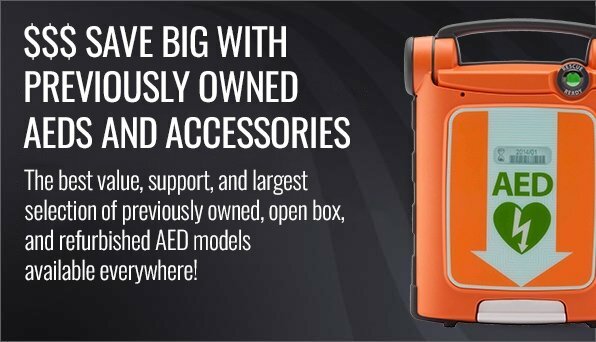 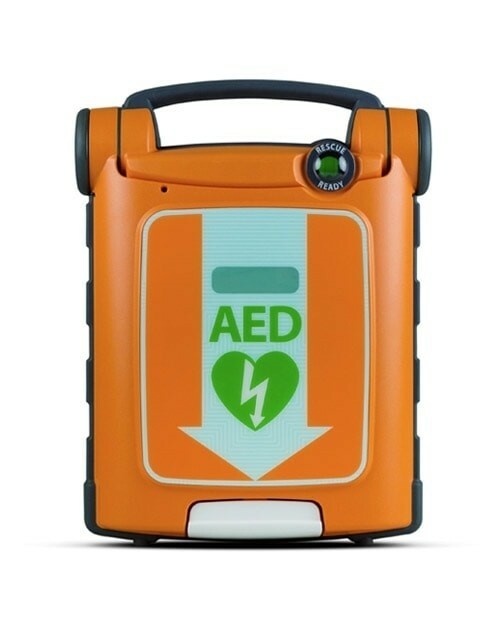 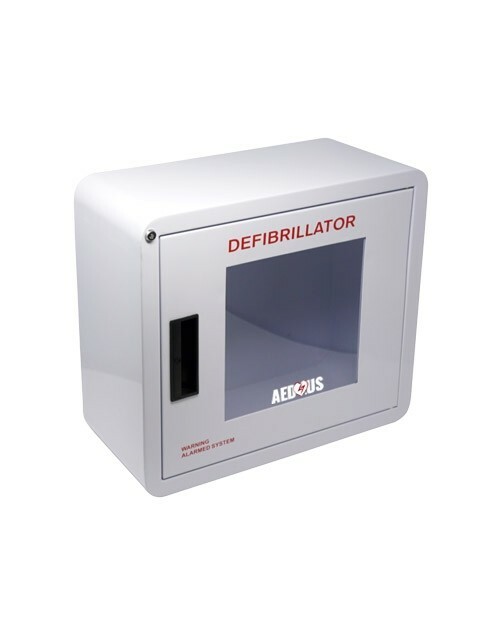 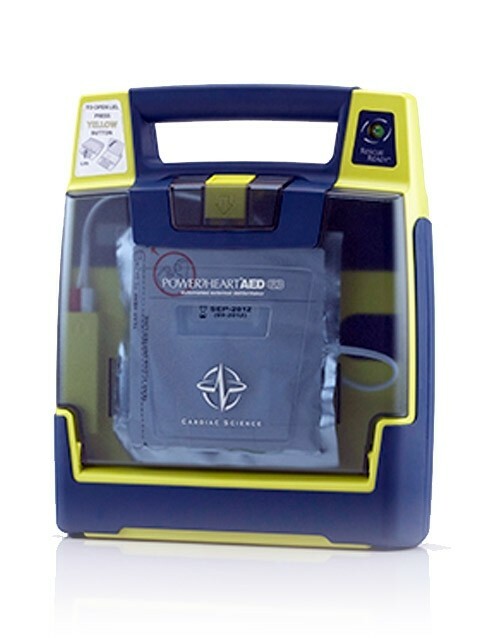 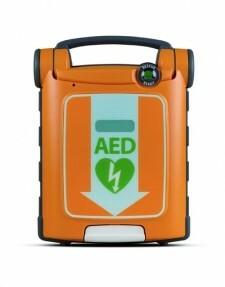 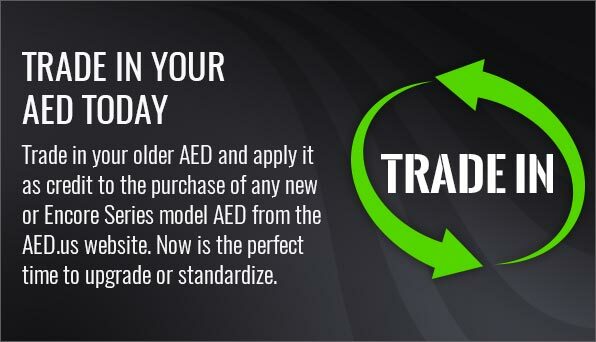 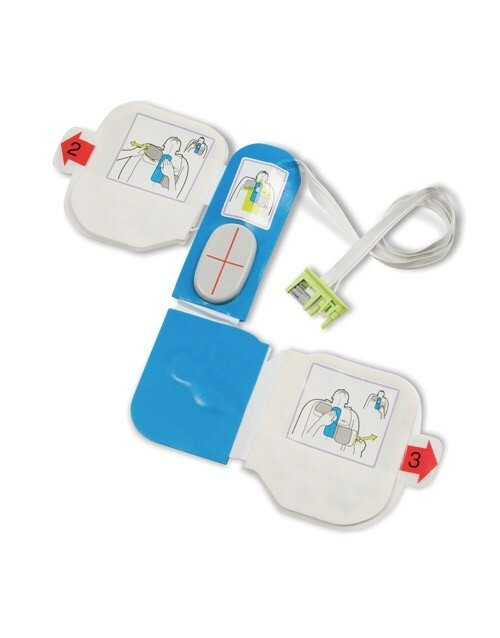 AED.us rents all makes and models of AEDs from Cardiac Science, Zoll, Physio-Control, Heartsine, Defibtech and Philips for $75* a month. 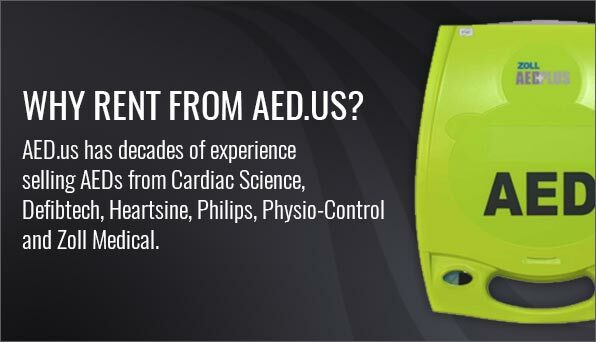 Please call or fill out the form below to request more information from our friendly and experienced Customer Service Team. 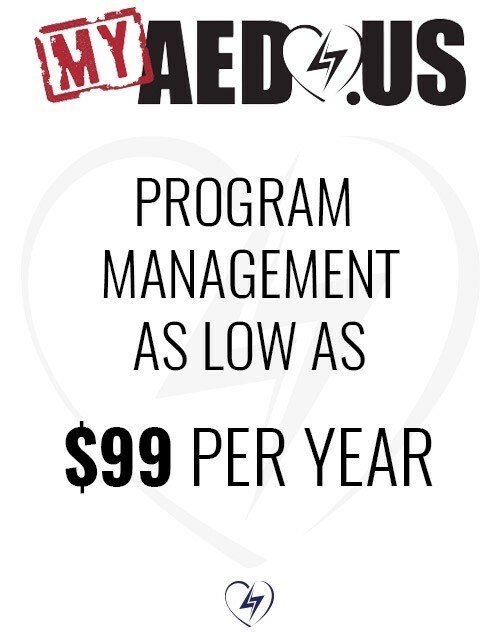 Please fill out this form and we will get back to you with a quote ASAP! 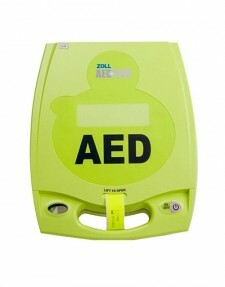 *Minimum 12 month rental term **Short Term Rentals available, Call for pricing.